Have you ever wondered who lived in your house before you? Or maybe even who built it? What was your neighborhood like when your house was first built? How has it changed? Researching the history of your house can answer many of the questions you might have. Please join us as historian Tibby O’Brien and AHC Education Manager Val Ballestrem take us through the steps to uncover the history of your vintage house (as well as most any other building). Using the latest online sources, local archives, and libraries, they will show you that the process is not so mysterious when you know what steps to follow and where to look. This workshop is help at the Architectural Heritage Center - 701 SE Grand Avenue. 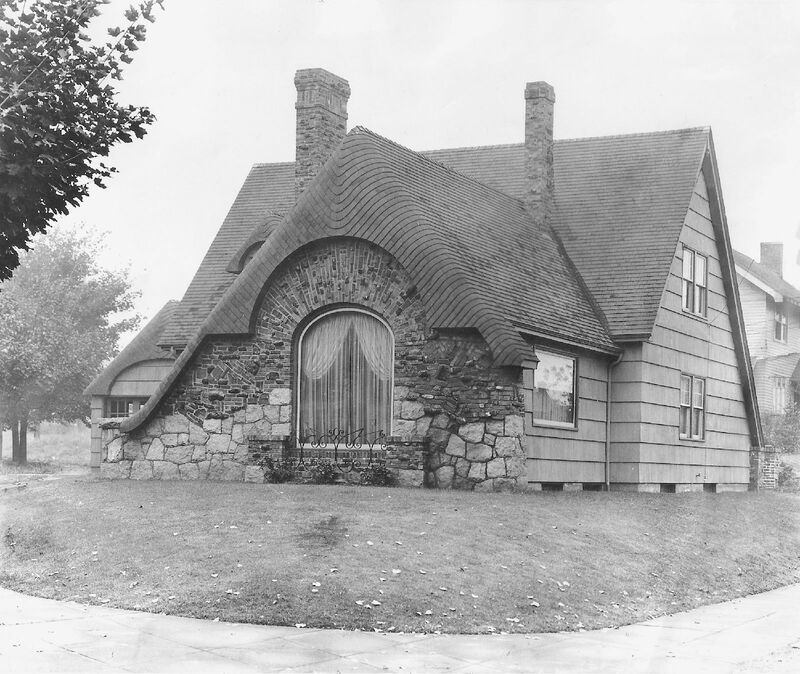 Photo: First known Ken Birkemeier built house. Courtesy of the Birkemeier family.